Ryan Ashley Nobles is a professional cellist with a passion for performing and teaching. 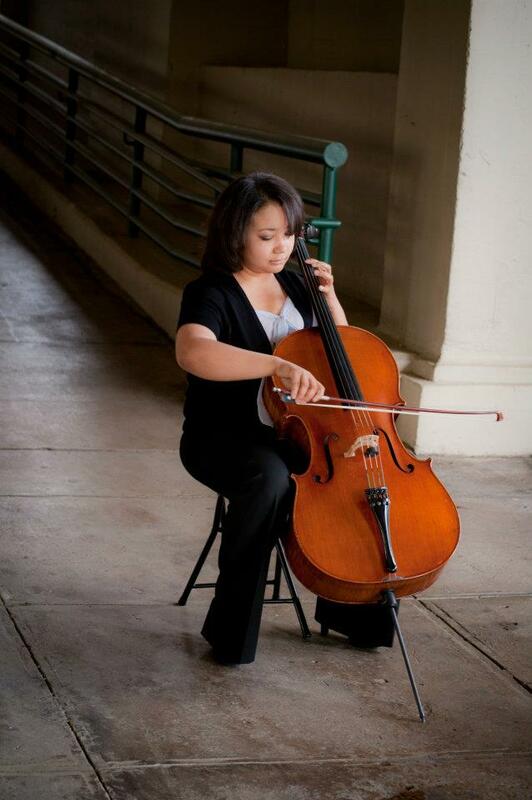 She began studying cello at the age of four after seeing Yo-Yo Ma perform on Sesame Street. Since then the cello has been the vehicle through which Ms. Nobles explores her life-long passion for music and performing. She is available for private lessons, solo performances, and quartet performances. For more information on Ms. Nobles, private lessons, or the Amaris Trio, please explore the site.